With his natural defense and outstanding crowd control, Tigreal’s primary role on the battlefield is the initiator; meaning he should be the first to enter the clash and the last to leave if things don't go particularly well. 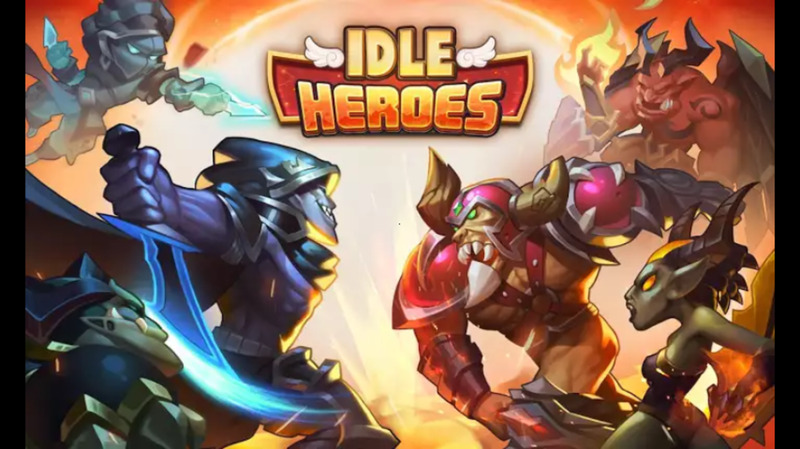 This article will provide you with information on how to build your Tigreal, whether you're are a beginner looking for guidance on how to get started or an expert looking for new ideas. Fearless: This passive skill increases Tigreal’s physical and magic defense every time he attacks. Attack Wave: This skill is Tigreal's bread and butter. Use attack wave to deal range damage, AOE, and slow enemies. You should focus on maxing this skill before any other. Sacred Hammer: Another one of Tigreal's bread and butter skills. 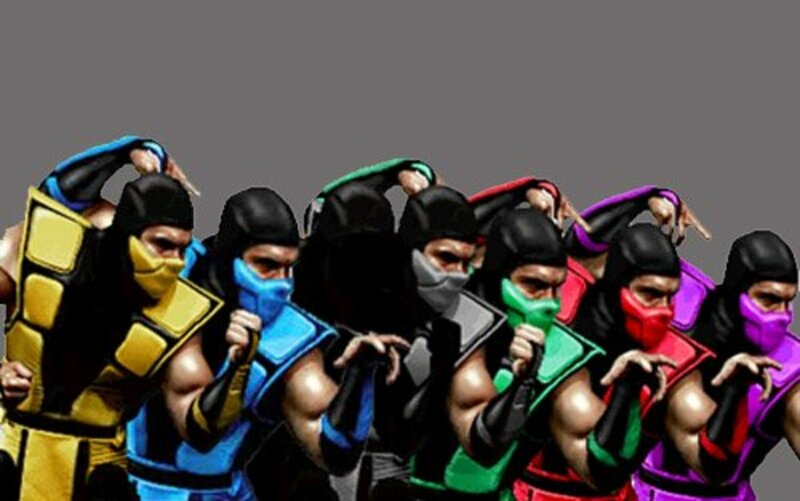 This one lets you dash forward at your enemies, knocking them into the air. 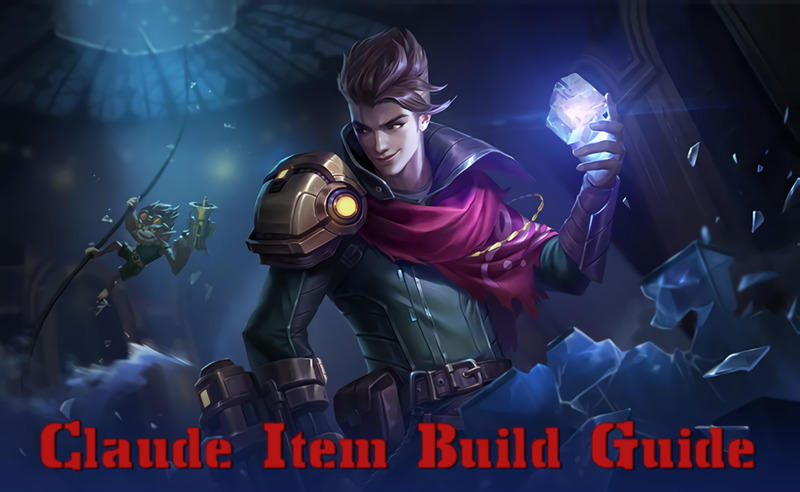 Use this skill strategically to initiate a clash or to push enemies into your turret. When in danger, you can use Sacred Hammer to quickly escape from your enemies. Implosion: Remember Reverse Polarity? If you have played Magnataur in DOTA (Defense of the Ancients) before, Implosion is no different. This is Tigreal's ultimate skill and lets you pull in surrounding enemies and stun them. This gives your allies the opportunity to unleash massive damage. Put points here whenever they are available. 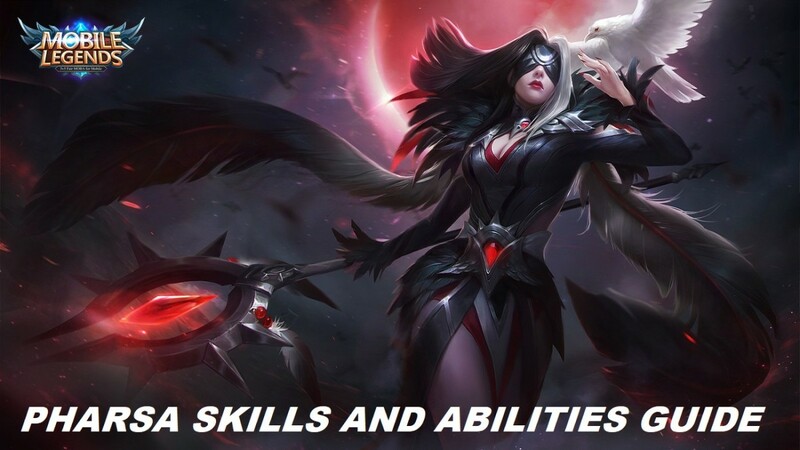 Covering abilities is important before getting into builds. Here are my recommendations, but the abilities you choose will depend on your play style. Execute: I call this insurance to make sure your victims are dead. Interference: This will give you the confidence to clash enemies even in their own turret. Stun: In case you need an alternative when your Implosion is cooling down. 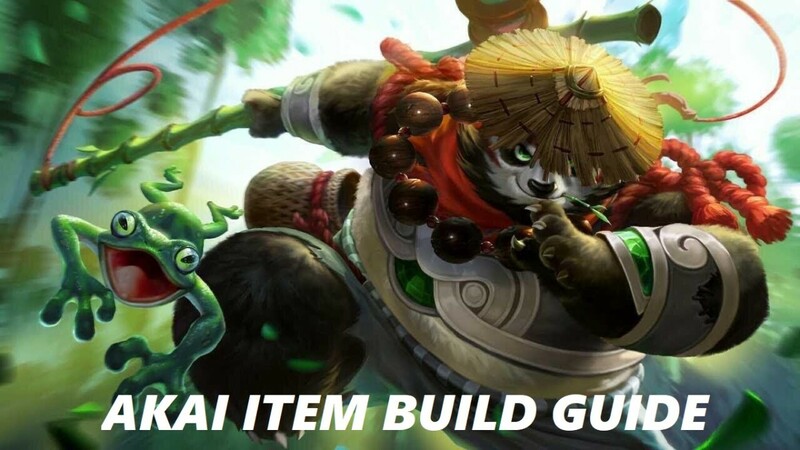 Flicker: Tank builds use Flicker to better initiate. This ability lets you instantly appear in front of your enemies. A great combo is using Flicker during clash, then Implosion, and finally, Sacred Hammer to push enemies to your own turret. This is my personal build for an all around tank, initiator, and crowd control build. Cursed Helmet: I believe the Cursed Helmet is a necessity if you are playing as a tank. This item helps you deal good amount of damage despite the lack of attack gears. The more HP you have, the better the damage. Rapid Boots: Movement speed matters a lot, but if you are not content with your toughness, choose Warrior Boots or Tough Boots. Bloodthirsty King: This item will keep you alive during continuous clashes. Bloodthirsty King provides massive HP and HP regeneration, not to mention massive HP recovery whenever you get a kill or assist. 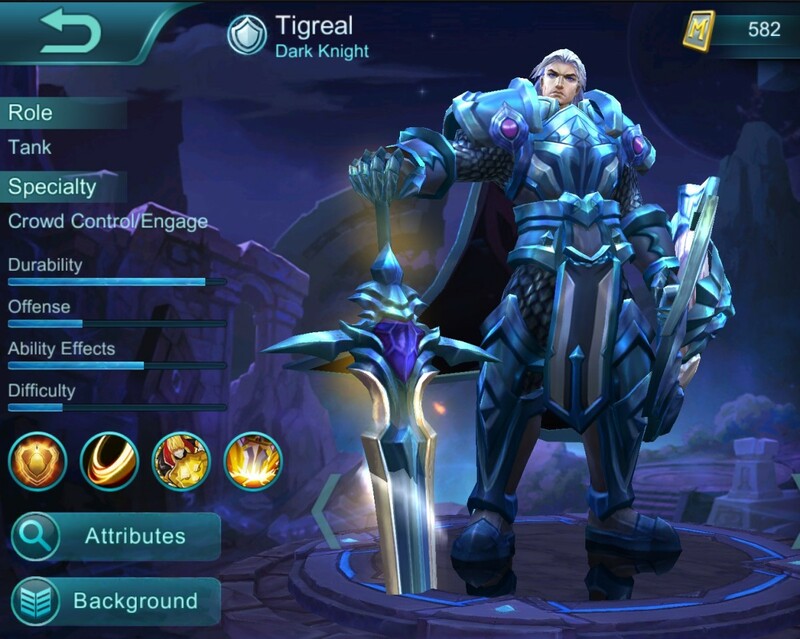 Dominance Ice: An item well suited for Tigreal, it includes mana bonus, cool down reduction for his skills, armor, critical strike reduction on defense and an aura that passively slows down nearby enemies. Oracle: Another item perfectly suited for tank Tigreal. Oracle provides HP, HP regeneration, magic resistance, cool down reduction, and the ability to recover a percentage of HP when being attacked. Demon’s Advent: Another good defensive item that reduces enemies attack power when they hit you. When you have all the items and a lot of gold late in the game, replace your Rapid Boots with Immortality. Trust me, having the benefit of a second life matters a lot as you move forward in the game. This alternate version of the tank build is specially designed to counter enemies with high physical damage. Blade Armor: The most feared item of enemies with high physical damage since this gear can return a portion of their attack to them. Not to mention that Blade Armor grant its wearer a massive 100 armor. Bloodthirsty King: No, this is not a mistake. Grab yourself another Bloodthirsty King. Again, when you have all the items and a lot of gold late in the game, replace your Rapid Boots with Immortality. Who says your Tigreal can't play as damage dealer? 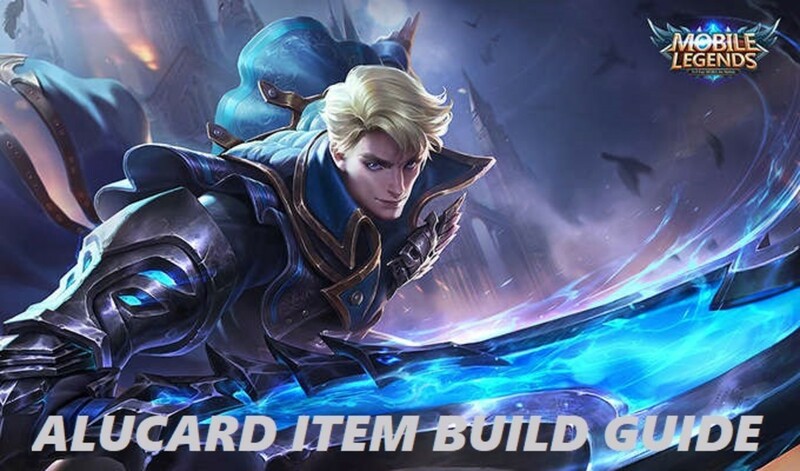 This build is all about dealing continuous damage to your enemies while still maintaining Tigreal's role as a tank and initiator. Cursed Helmet: Is it obvious I love the Cursed Helmet yet? Blade of Despair: Works well with Tigreal’s Sacred Hammer and Implosion. Observe how much damage you will deal to you enemies when using the aforementioned skills. The attack speed bonus of this item works well with Fearless, too. Blade of the Seven Seas: Combine this with Blade of Despair and you will be more feared in battle. This item lets you shred enemies armor while becoming faster so that they cannot escape their demise. Brute Force Breastplate: This item works well for this kind of build. Brute Force Breastplate is for fighters who need both attack and defense. I will mention this again, for the last time. When you have all the items and a lot of gold late in the game, replace your Rapid Boots with Immortality. 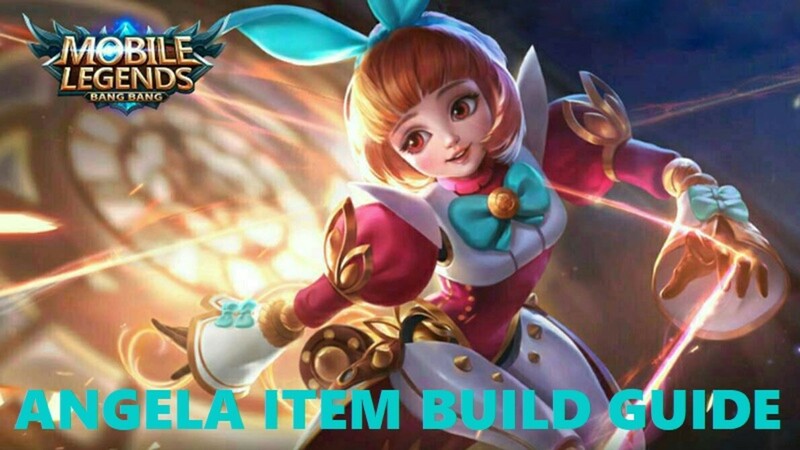 @Noulemba you can kill it as DPS (damage per second) build with life steal and critical damage items. How can I kill lord using Tigreal?